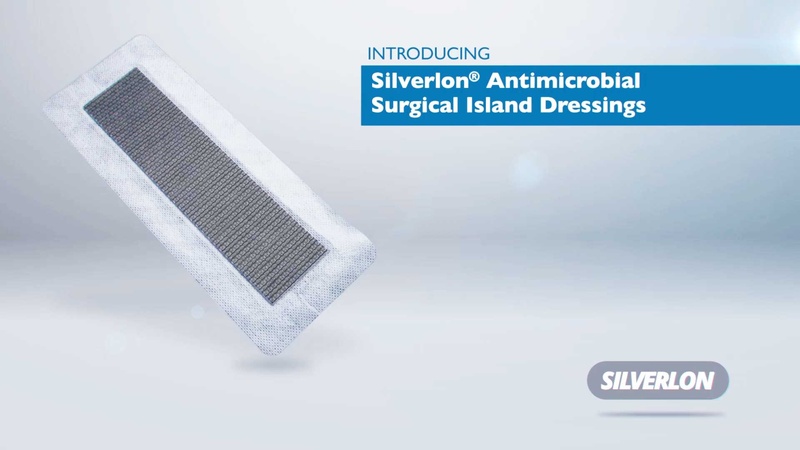 Multiple, peer reviewed published studies have been performed on the use of Silverlon Antimicrobial dressings. 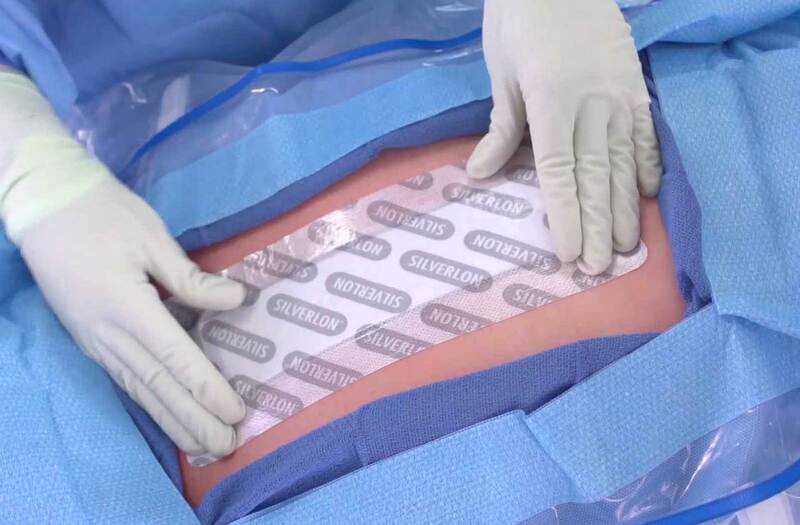 In a wide array of clinical settings, research has shown the effect Silverlon has in surgery, burn care, and wound care. 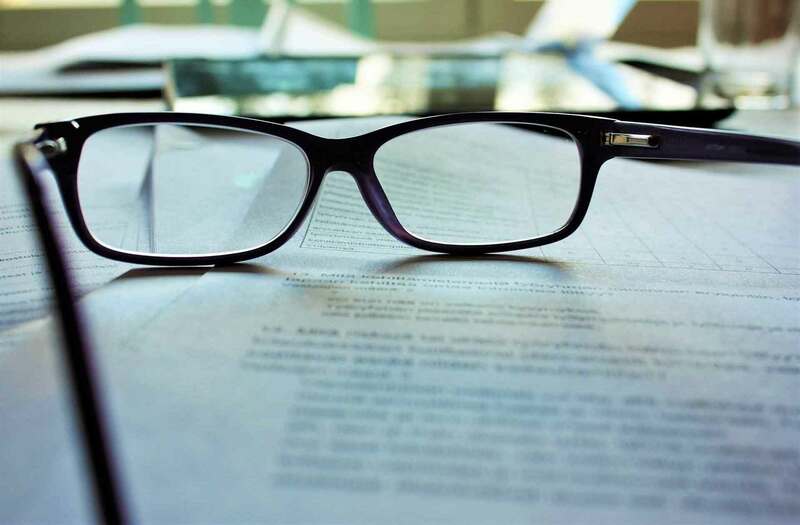 See how Silverlon can provide cost savings and improve outcomes at the same time. While at the same time stressing that improving patient outcomes is our highest priority and economical positives comes second. Insure the best results in your facility by teaching best practices for incorporating Silver Dressings in your organizations care.